When I was a kid you were cool if you had a lava lamp. It seemed to be one of those things that every generation can get away with because it never goes out of style. We are all drawn in by the crazy shapes the lava creates as it flows in its iconic shaped glass. 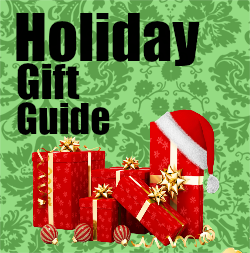 (CHICAGO) – In 2015, the ubiquitous 1960’s pop culture icon celebrates its 50th Anniversary! This year marks a half-century of Lava® Lamps in the United States, which has been featured in countless TV shows, movies, magazines and more. In honor of its golden anniversary, the ever-popular “original shape of cool” has created a limited edition 50th collection for its fans! 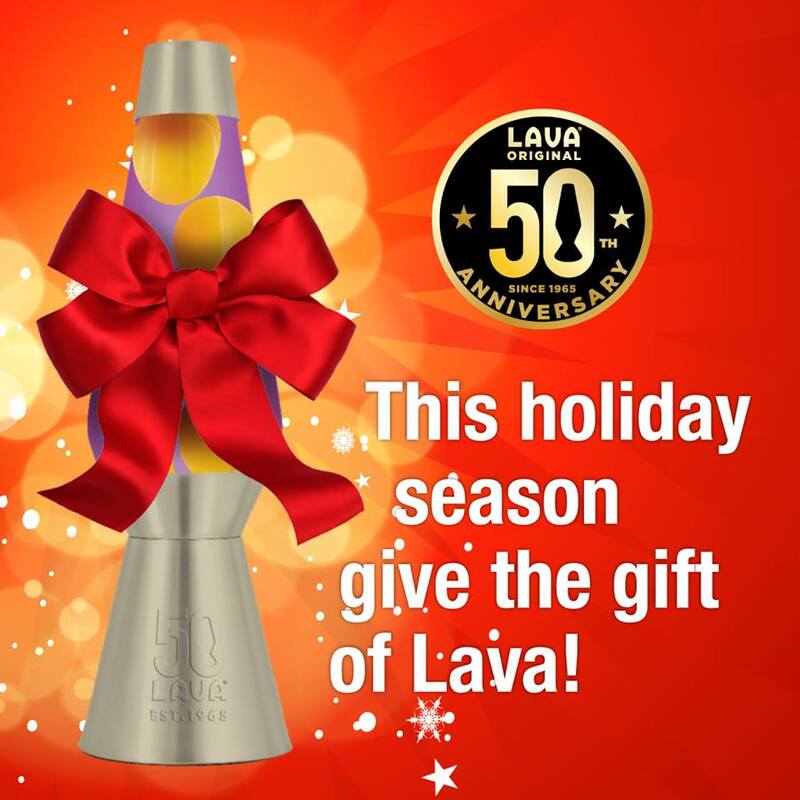 For the past five decades, Lava Lite, LLC® has been the global manufacturer of Lava® Lamps worldwide and sells millions of Lava Lamps annually! Lava Lite is always evolving and staying relevant. This iconic product is popular with fans of all ages, from adults who grew up in the 1960's to millennials, appearing everywhere from offices to dorm rooms. Lava Lite, LLC is no longer known for just motion lamps; they have expanded into novelty, party and even conventional lighting products! They went with the colors that are iconic. At first I thought the combo of Gold, Yellow, and purple an odd choice but as I think about it they were once the colors of royalty and upper class. Once you turn on the light it makes the purple liquid appear more red/pink. It takes approx 2 hours before the lava gets its flow on. I used to use mine as a night light when I was a kid. Now its something to keep on during the day to relax myself and add a dash of retro to my home. Head over to http://lavalamp.com/ to get one of your own!